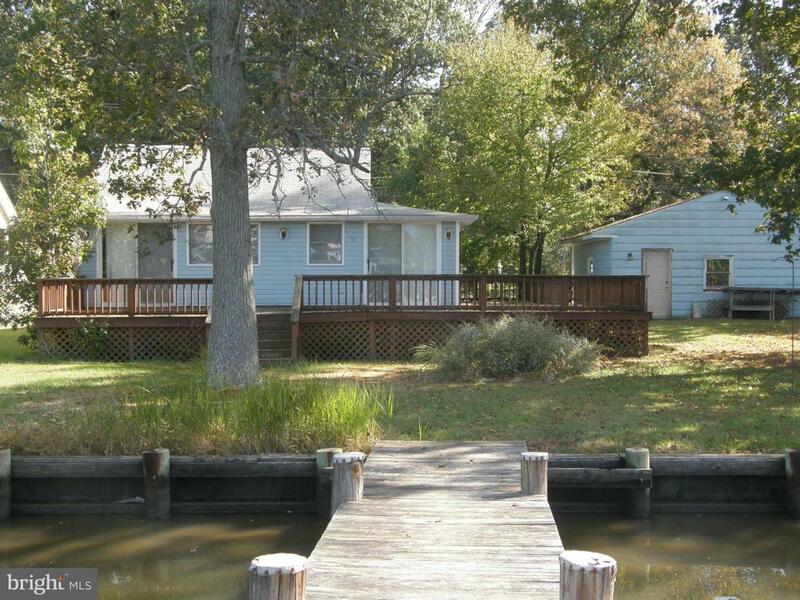 Direct waterfront, bulkhead, with approximately a 30 foot pier and two car garage! 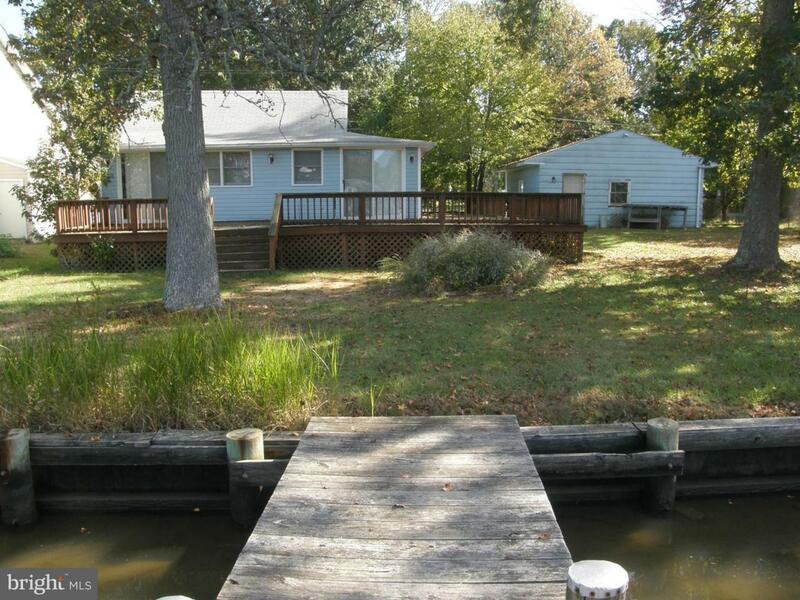 Can't find a waterfront home that offers this much for this price on the West River!! 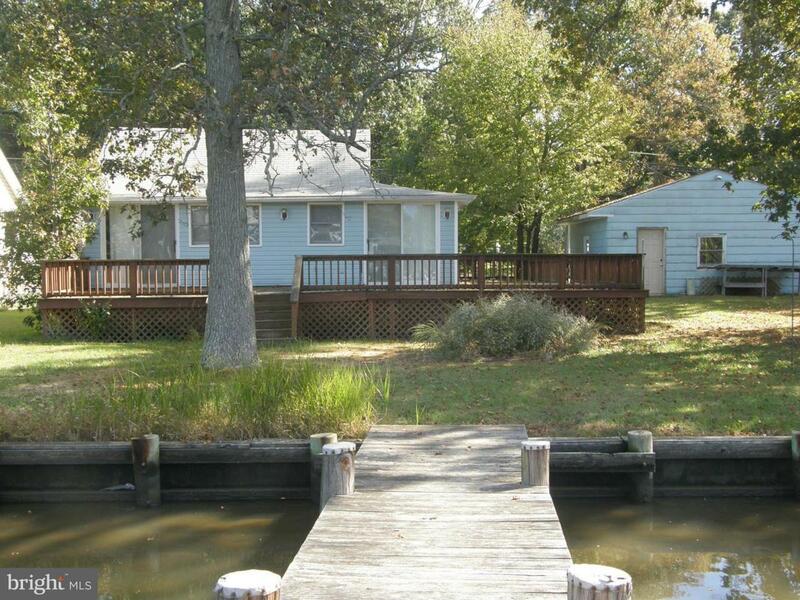 Property being sold "as Is" for lot value, pier, bulkhead, sewer tap, well and garage only. 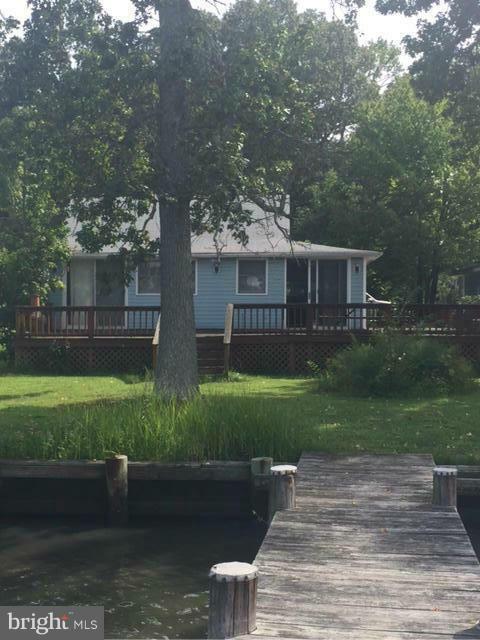 House is in need of extensive repair work including the foundation!